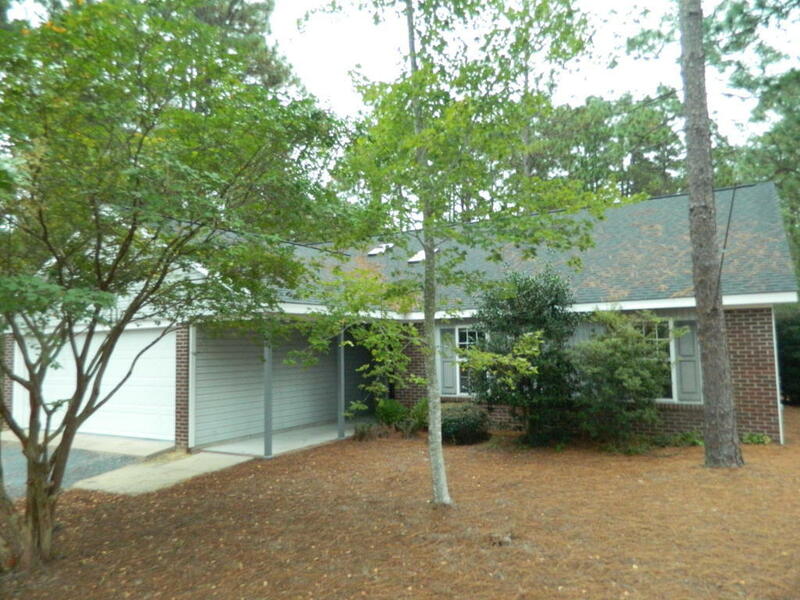 Fantastic move in ready 3 bedroom home with lots of room in Pinehurst. Fenced in yard - large screened porch and deck. Enjoy this village acres location close to everything. Large living room with fireplace. Eat in kitchen, lots of cabinet space. Master bedroom has a walk in closet and an additional closet and linen closet. This home has been wonderfully maintained and taken care of.